Paul Sydlansky, Founder of Lake Road Advisors in Upstate New York, was recently named to Investopedia's Top 100 Most Influential Advisors for 2018. 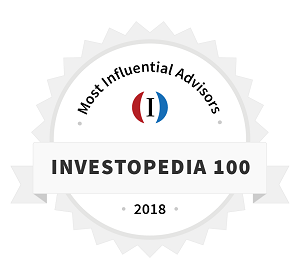 Paul Sydlansky, Founder of Lake Road Advisors, has been named to Investopedia’s Top 100 Most Influential Advisors for 2018. Sydlansky is a regular contributor to the Investopedia website, and his advice has also been featured in the New York Times, Forbes, Kiplinger’s, and several other national publications on finance and investing. According to the Investopedia website, the Most Influential Advisors for 2018 includes thought leaders on topics like financial literacy, investing strategies, life-stage planning, and wealth management. Sydlansky joins this list that includes some the industry’s top names such as Josh Brown, CEO at Ritholtz Wealth Management; Winnie Sun, Ron Carson, Founder and CEO at Carson Group; and Michael F. Kay, President of Financial Life Focus. In addition to his contributions for large scale publications, Sydlansky writes a bi-weekly blog post on his company’s own website (http://www.LakeRoadAdvisors.com/lra-blog). He also regularly provides helpful articles and engaging content to more than 1,000 followers and connections across social media. At the beginning of 2018, Lake Road Advisors added a second location in Corning, NY. 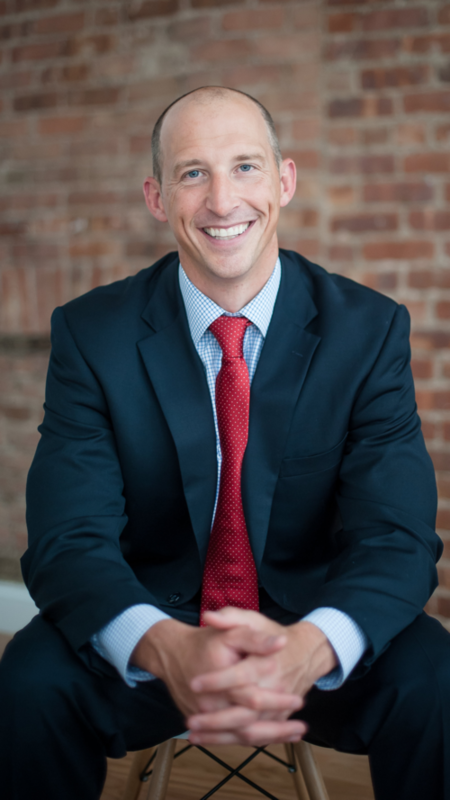 As the firm continues to grow and expand, Sydlansky hopes that his content will provide positive insights and influence for anyone searching for financial clarity and direction. “This list is our salute to advisors who […] contribute thought leadership and industry insights as far and wide and as unselfishly as they can,” said Caleb Silver of Investopedia. “I look forward to continuing to provide readers and followers with valuable insights that simplify their financial life,” added Sydlansky. Lake Road Advisors is a fee-only financial planning firm. They are focused on working with mid-career professionals across the country to ensure they make smart financial decisions to achieve their goals. For more information about Paul Sydlansky and Lake Road Advisors, visit http://www.LakeRoadAdvisors.com.